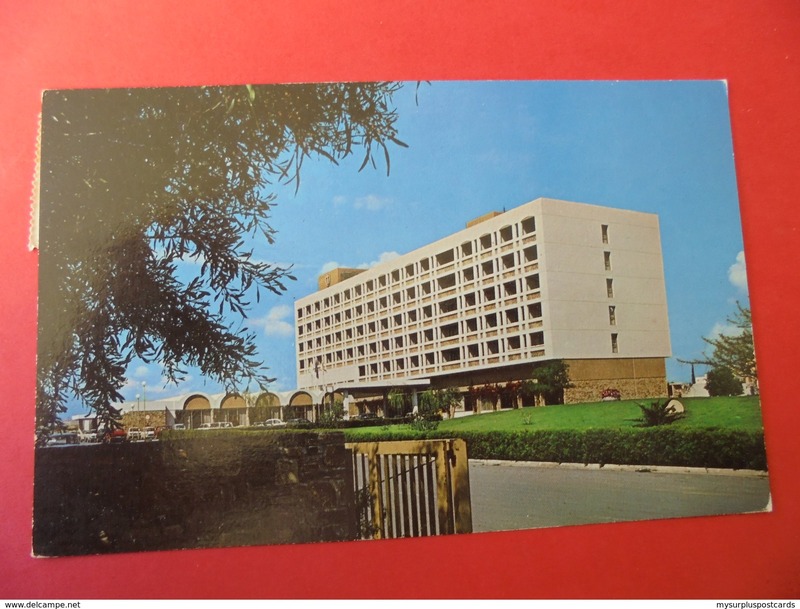 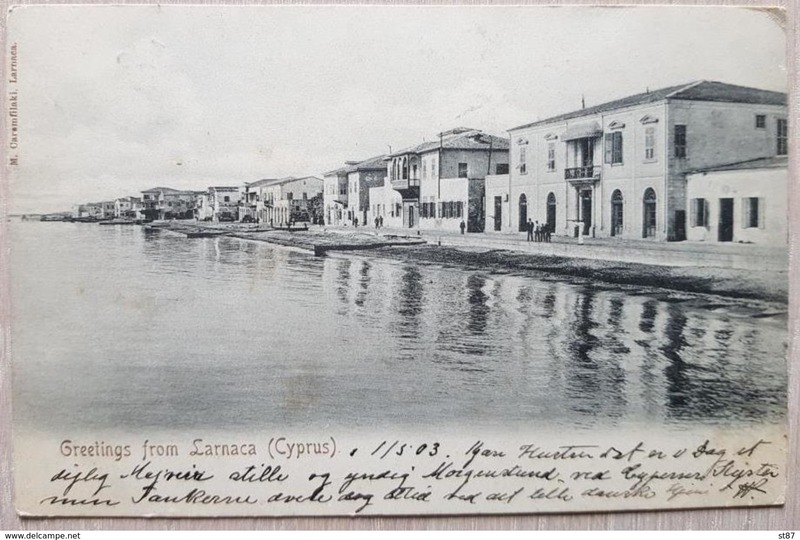 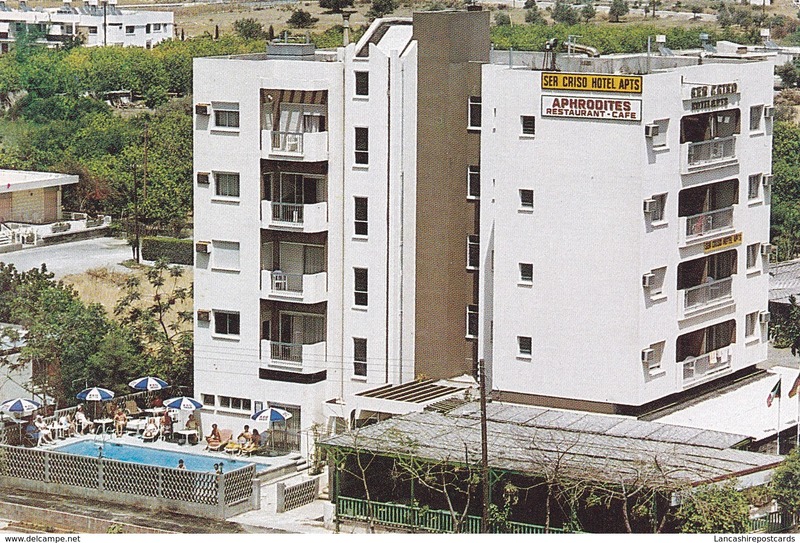 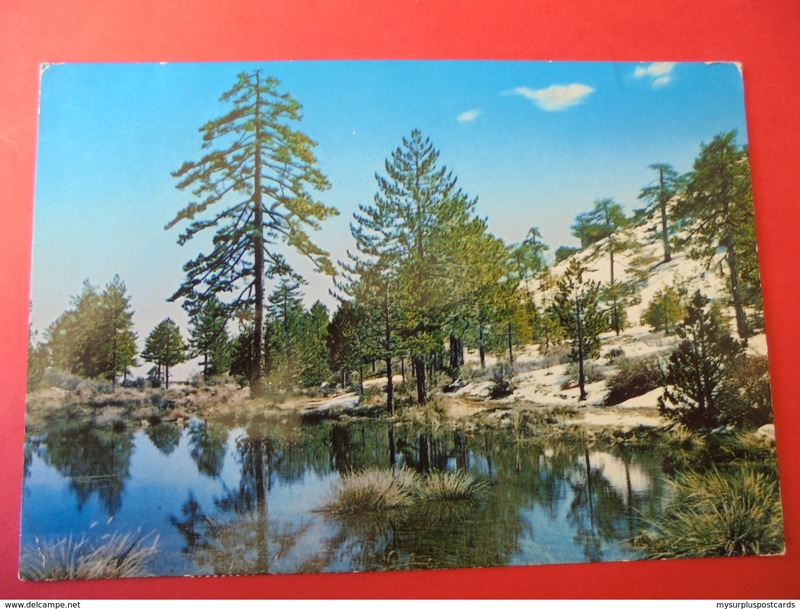 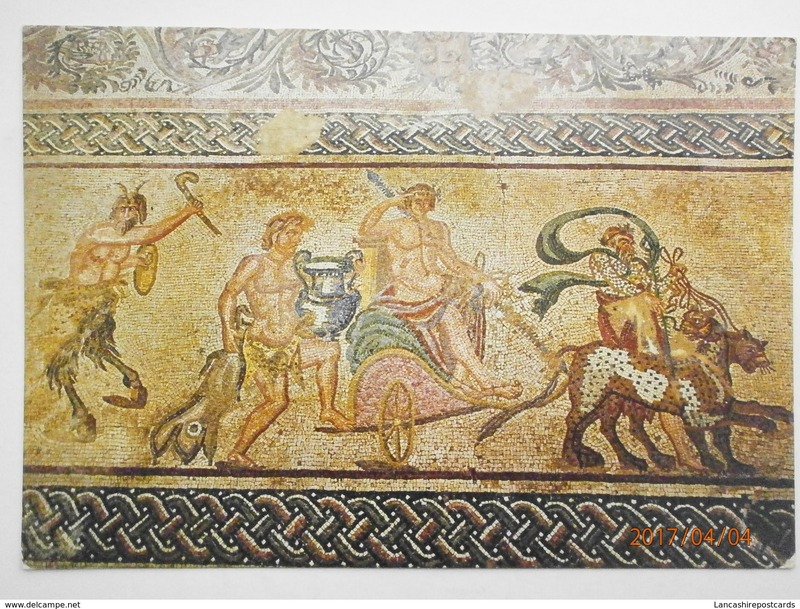 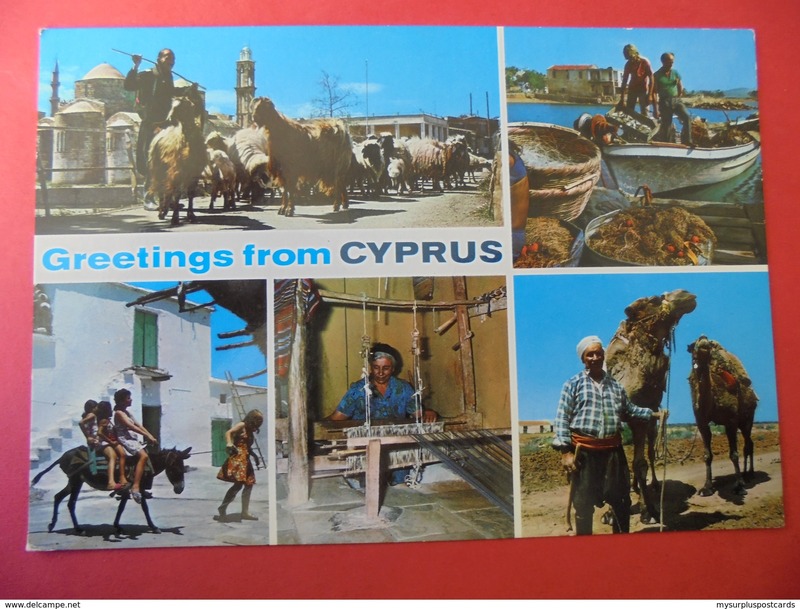 19) HINDE POSTCARD - CYPRIOT SHEHERD. 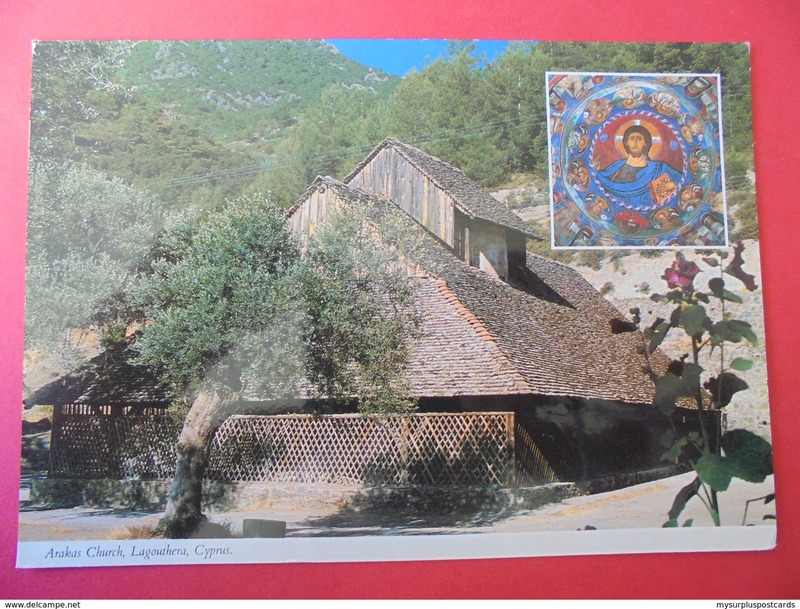 26) FEAST IN A TAVERN, CYPRUS. 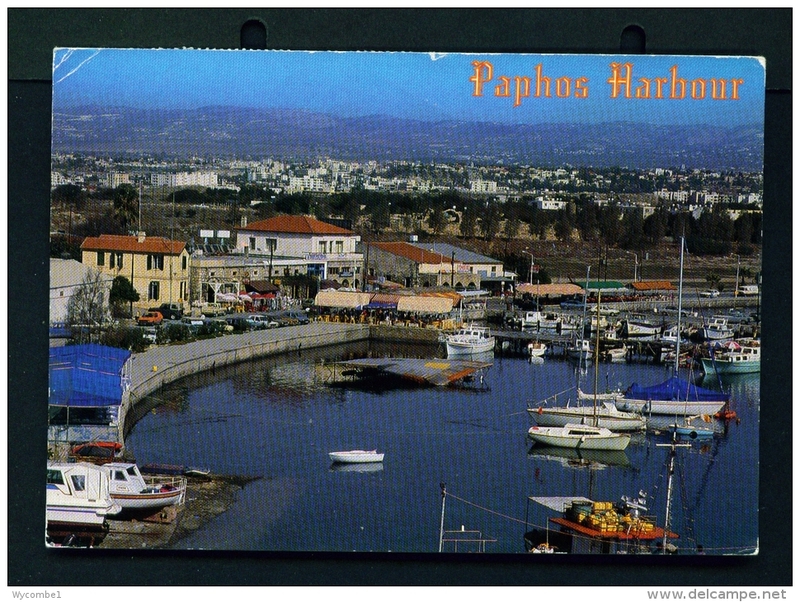 26) VIEW OF MOUNT OLYMPOUS IN THE SNOW, CYPRUS. 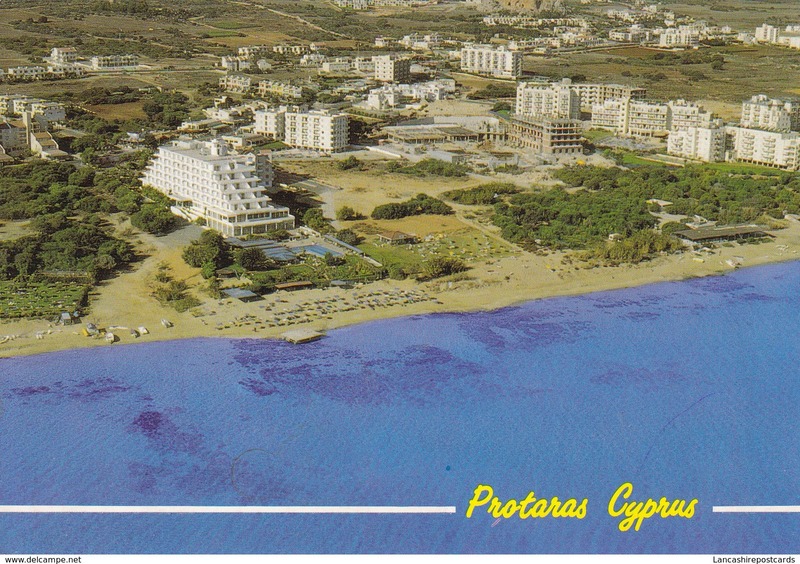 26) VIEW OF AYIA NAPA, CYPRUS. 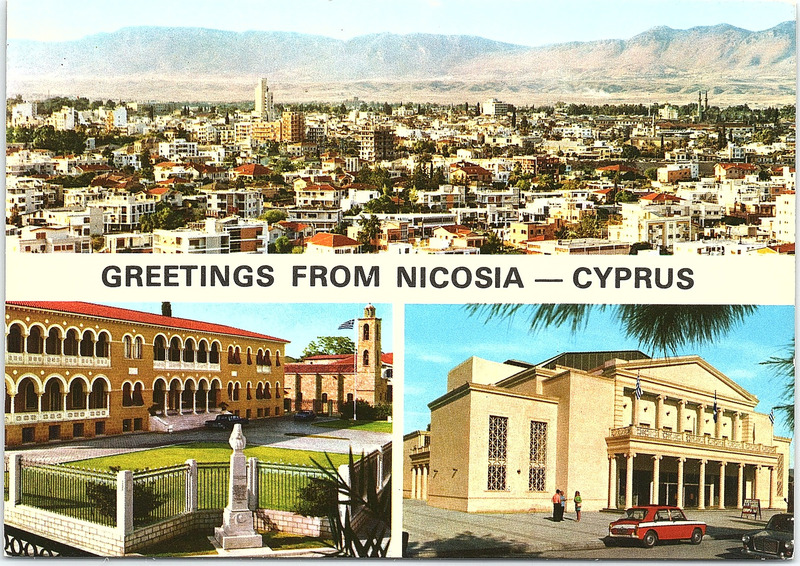 51429: CYPRUS: The CYPRUS HILTON, Nicosia. 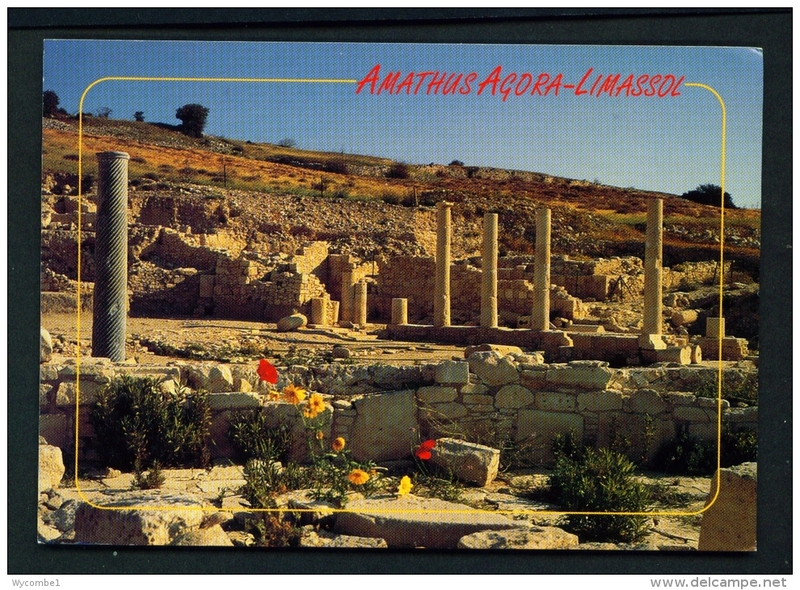 51428: CYPRUS: Arakas Church, Lagouthera. 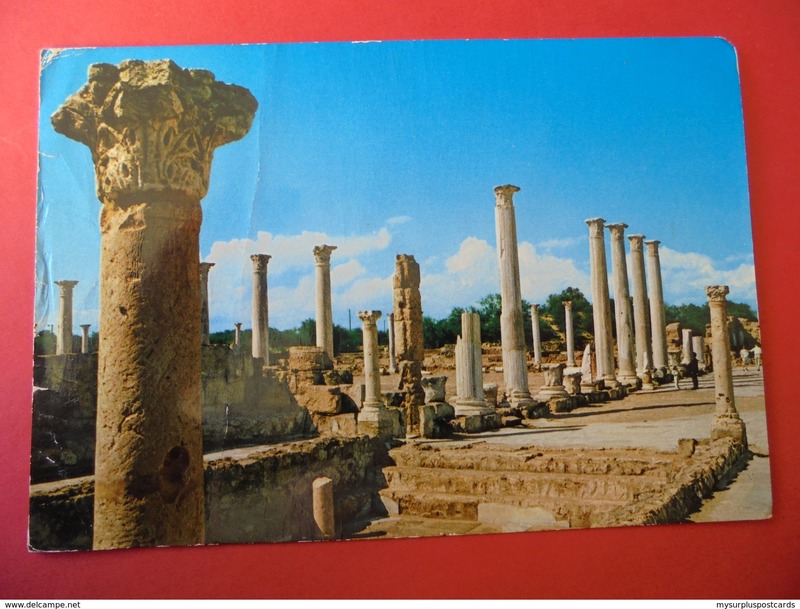 51427: CYPRUS: Marble Forum Salamis. 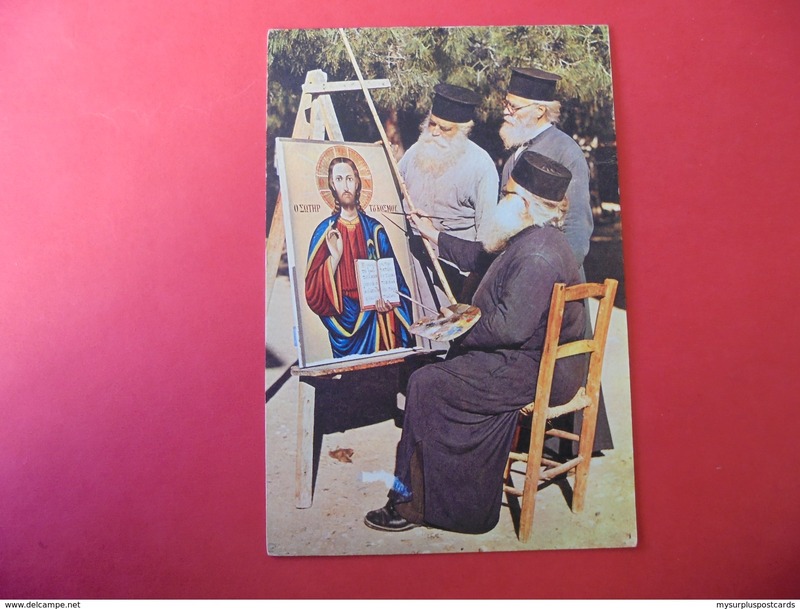 51426: CYPRUS: FAMAGUSTA - The Three Fathers and Icon Painters of St. Barnabas Monastery. 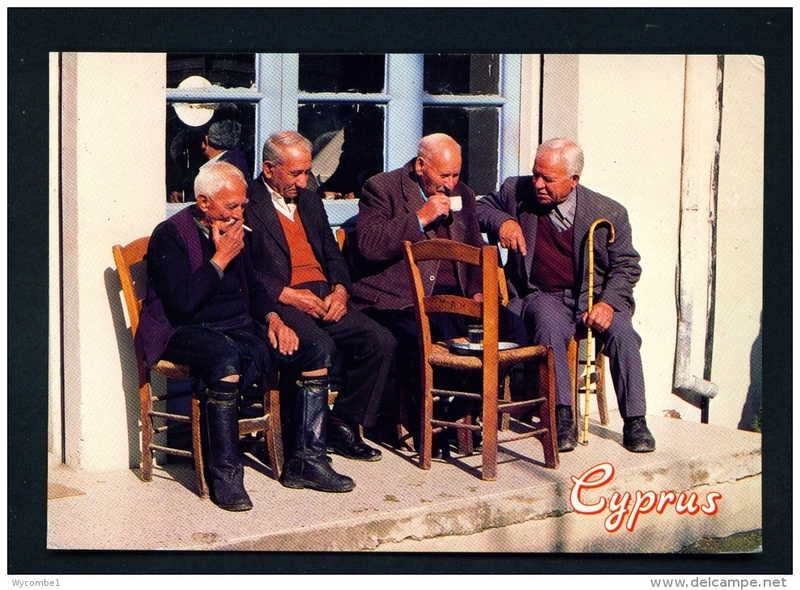 51425: CYPRUS: Folk Dancing - The Flour Sifter's Dance. 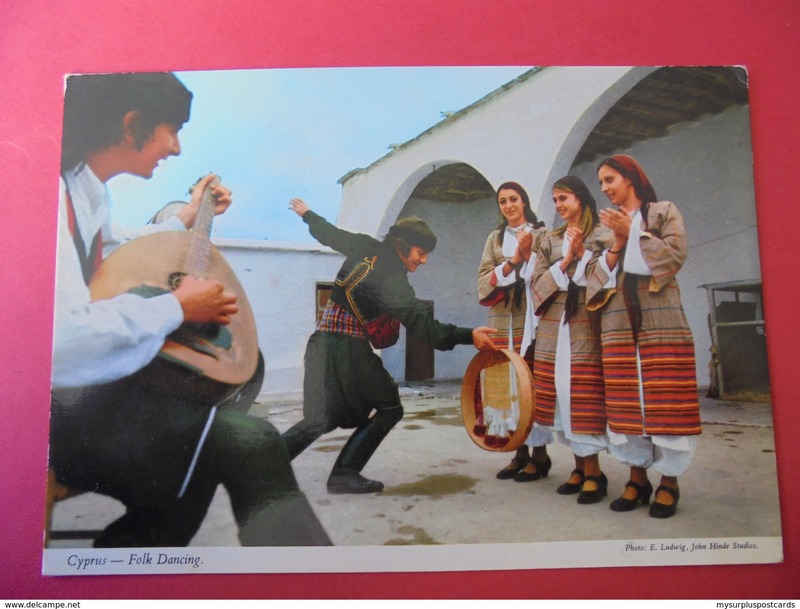 ZORBA'S DANCING GROUP around the flour sifter in the picture. 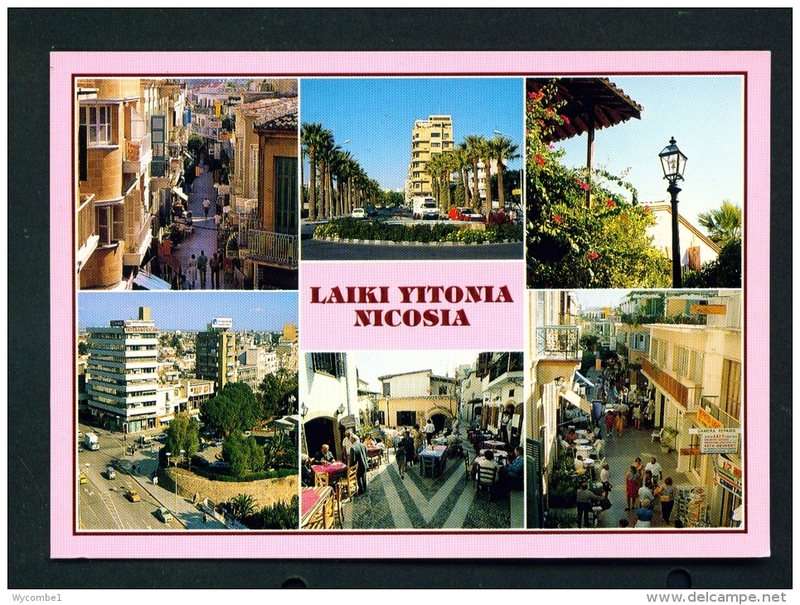 51424: CYPRUS: Multi view postcard. 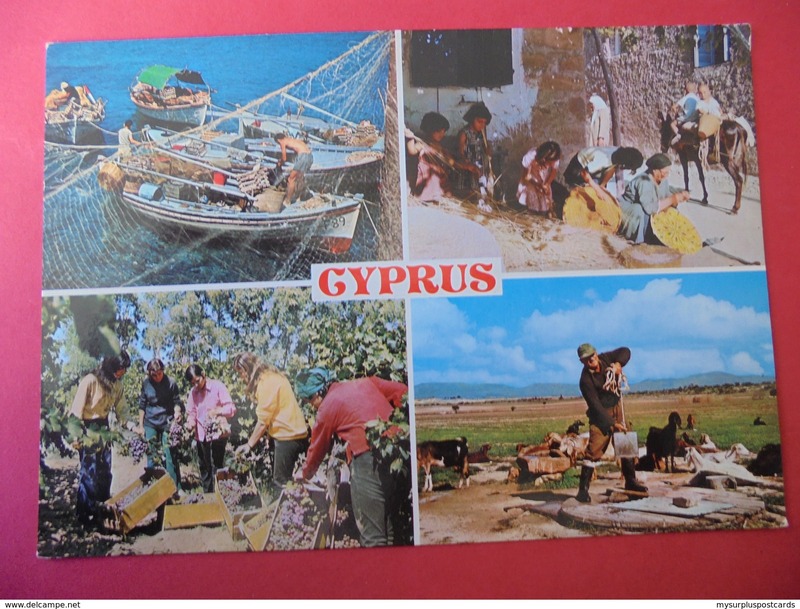 51423: CYPRUS: Multi view postcard. 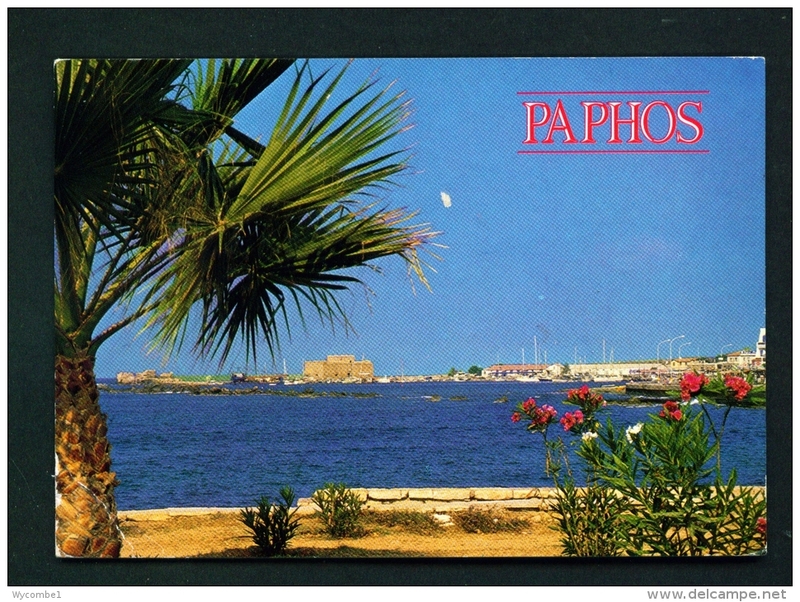 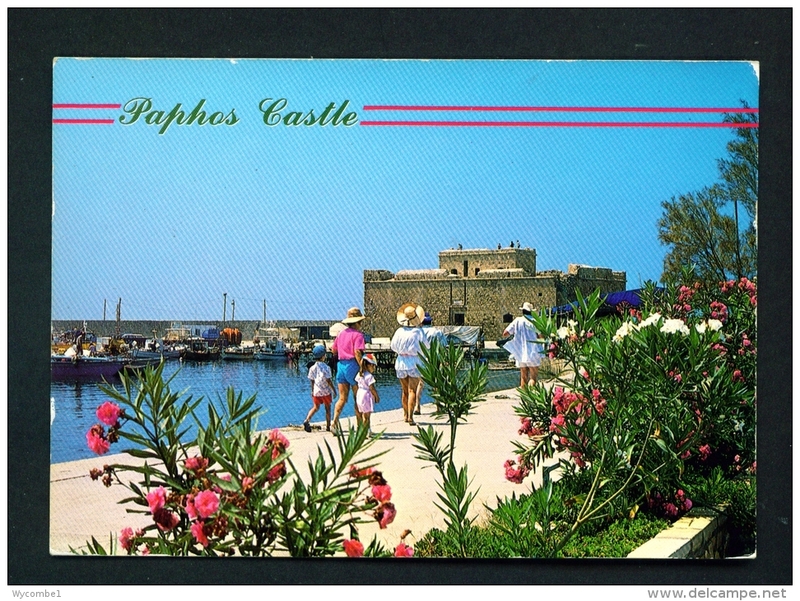 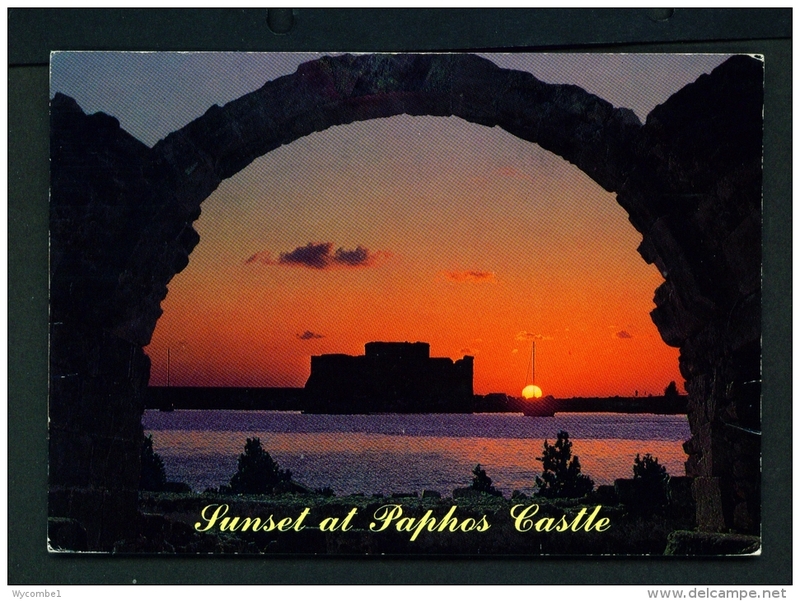 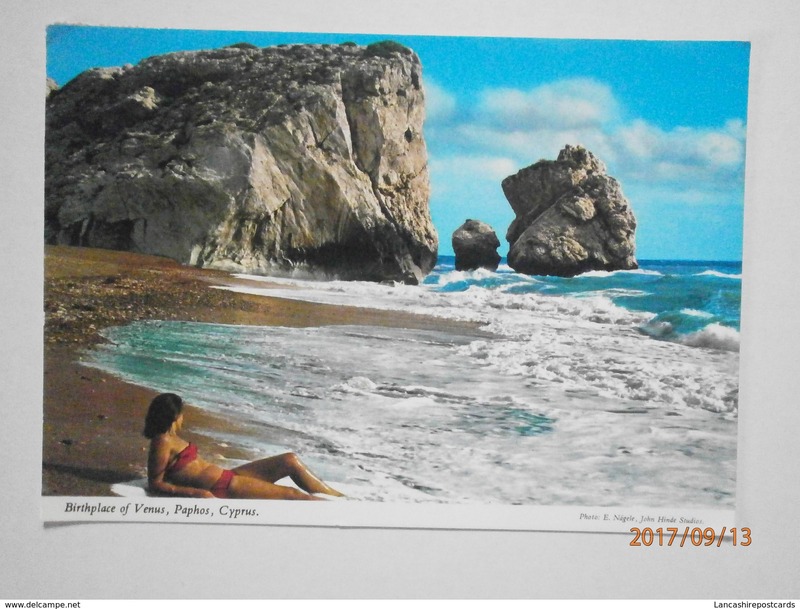 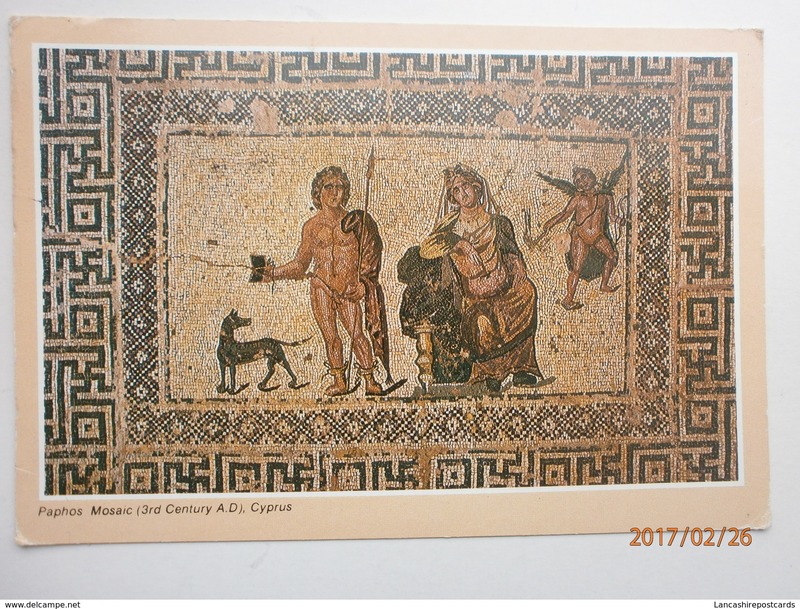 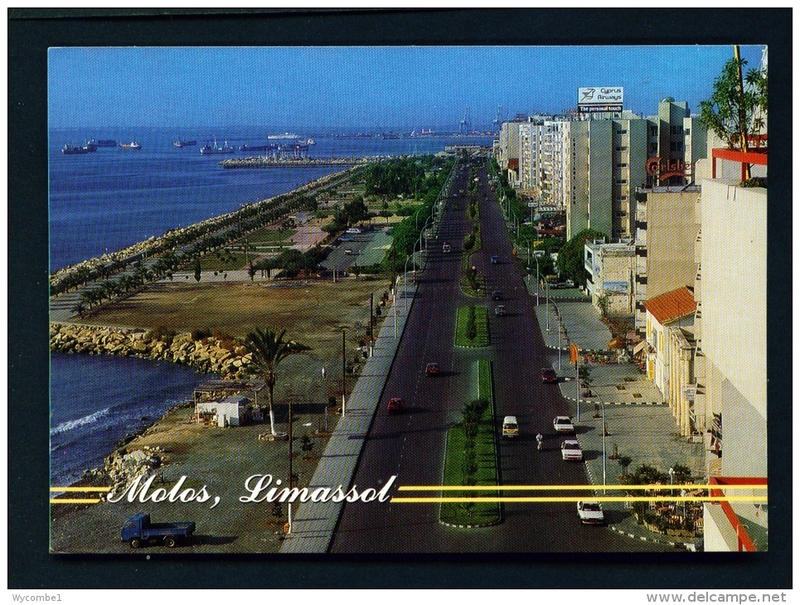 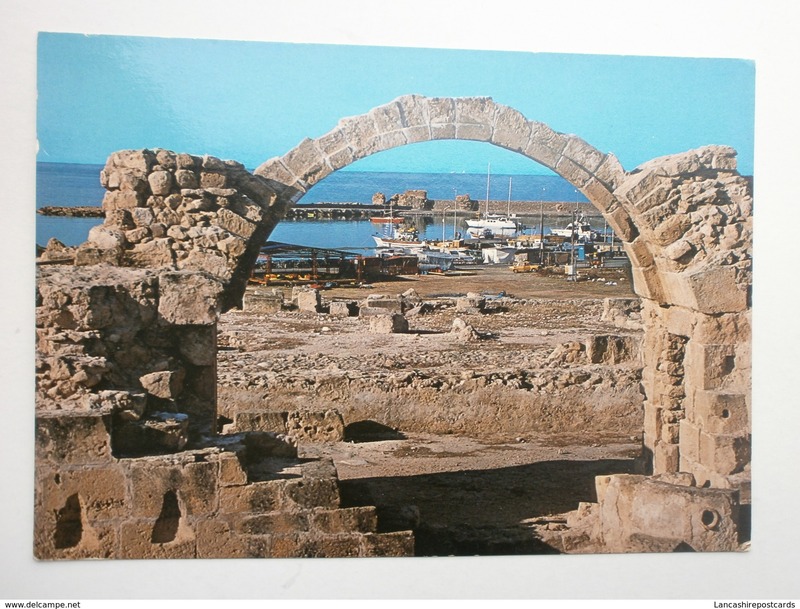 Multi view Post Card of Paphos,Cyprus,Posted with stamp.P5.